Mobigame, the team behind the multiple award winning EDGE, Perfect Cell and Zombie Tsunami returns in full force with Cross Fingers, a unique game which challenges you to combine solid pieces in a gigantic tangram puzzle. 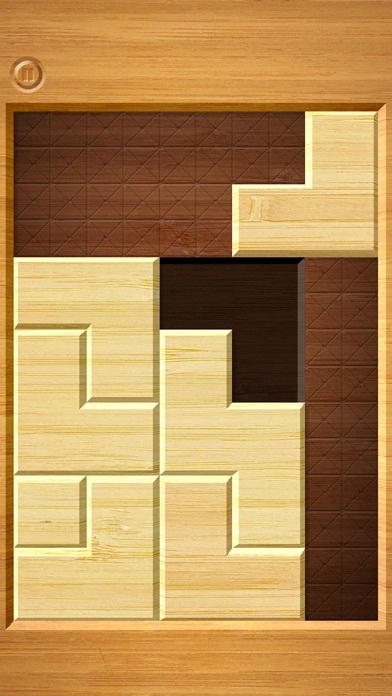 You will need to exercise your brain, imagination and - unique for a puzzle game - your reflexes and dexterity to complete all 840 levels! For unlimited replay value, unlock the Arcade Mode, which puts you in the middle of a frenetic machine where the challenge is to survive and beat the top score. 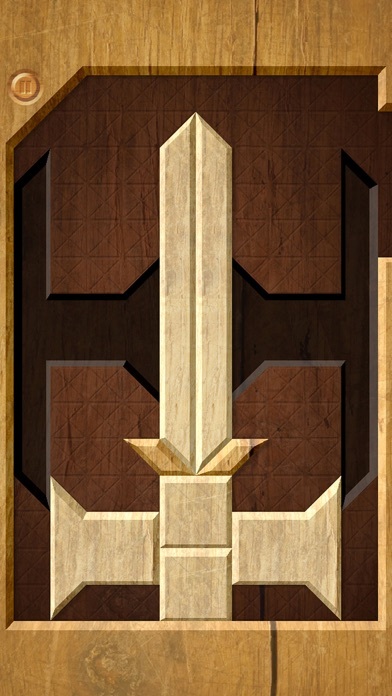 TheAPPera.com - "CROSS Fingers is another masterpiece from the TWISTED minds who brought us EDGE by Mobigame." 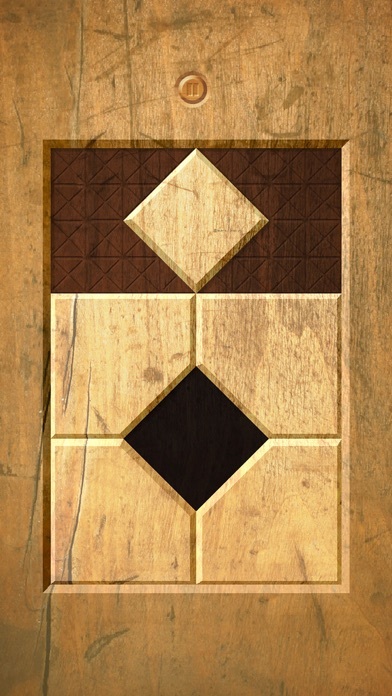 AppSmile.com - "Cross Fingers, a beautiful new tangram-style game from Mobigame." TouchArcade.com - "The game really feels like you are playing with a physical object and comes in a very nicely packaged application." 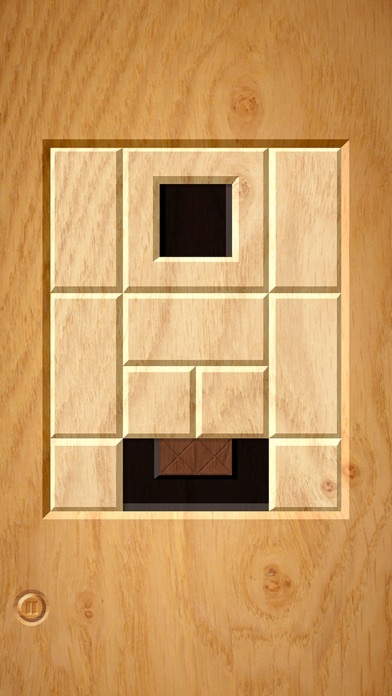 AppAdvice.com - "This is one of the best puzzle games you can have on your idevice." Note: Turn Off the Multitasking gesture, Zoom and VoiceOver option in your device settings to use more than 2 fingers in your Apps. Try our other games: Zombie Tsunami, EDGE, Perfect Cell, Truckers Delight.